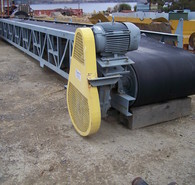 Savona Equipment is a belt conveyor manufacturer and conveyor system supplier worldwide including overland, radial stacking, truss and channel conveyors. 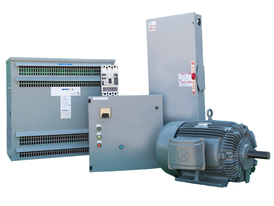 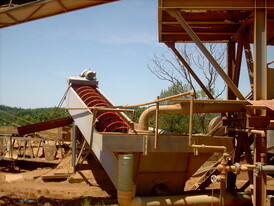 Many kinds of conveying systems are available, and are used according to the various needs of different industries including conveying iron ore for milling operation, gravel pits, and aggregate operations. 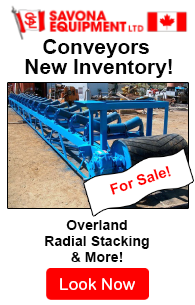 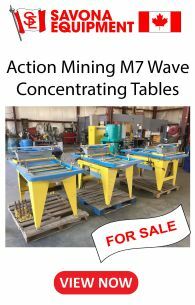 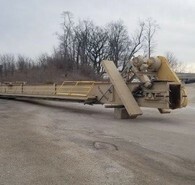 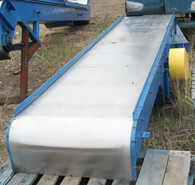 We have conveyors for sale (both new and used) if you wish to repair or replace components on your current conveyor system. 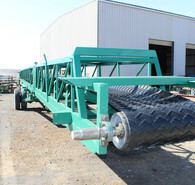 Definition: A conveyor system is mechanical handling equipment that moves materials from one location to another. 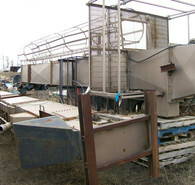 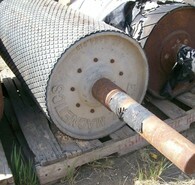 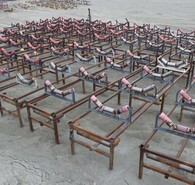 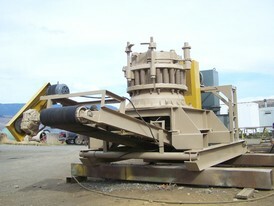 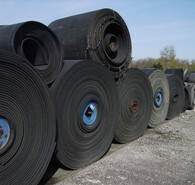 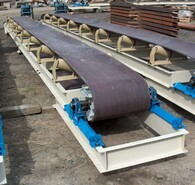 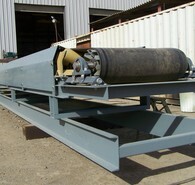 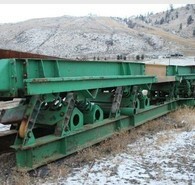 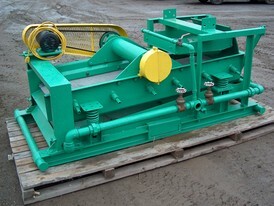 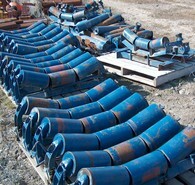 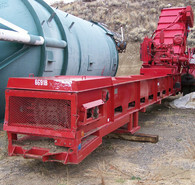 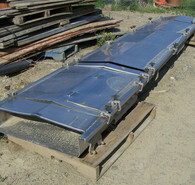 Conveyors are primarily used in applications involving the transportation of heavy or bulky materials. 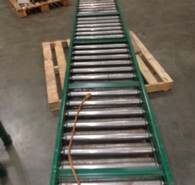 Conveyor systems allow quick and efficient transportation for a wide variety of materials, which make them ideal for handling and packaging industries.